Nourishing Change at the Co-op! 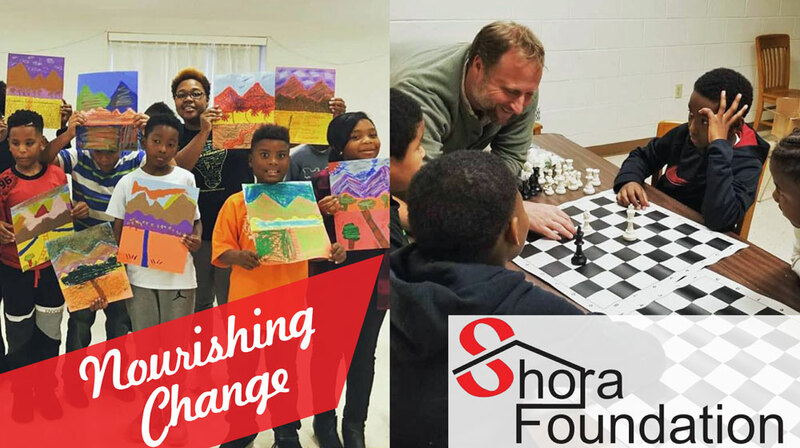 Last Updated: February 7th, 2019 by Marin Wooley, Member & Customer Service Mgr..
As we enter the second week of February don’t forget to round up your change at the registers for this month’s Nourishing Change organization, the Shora Foundation. Throughout February, your donations will provide healthy food options for children in East Knoxville. Our goal is for donations to support a community garden and supply weekly backpack meals. Last month our customers donated $6,457.31 for Smokey’s Pantry: A FISH Hospitality Pantry at UTK! 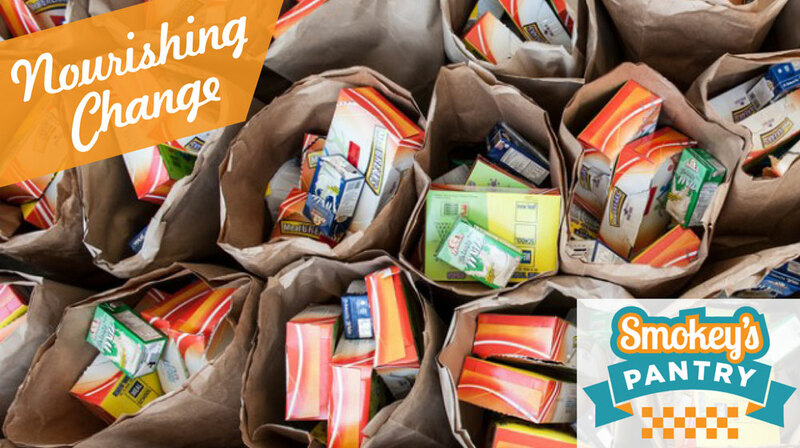 These donations will help provide food to the hungry in UT’s campus community. Thank you for your continued generosity!